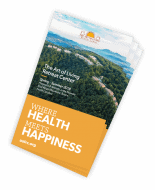 Tommy Rosen is a yoga teacher and addiction recovery expert who has spent the last two decades immersed in recovery and wellness. He holds certifications in both kundalini and hatha yoga and has 25 years of continuous recovery from drug addiction. Tommy is one of the pioneers in the field of yoga and recovery assisting others to holistically transcend addictions of all kinds. Tommy is the founder of the Recovery 2.0 Global Community, the Recovery 2.0 Online Conference series and the Recovery 2.0 Group Coaching Program. 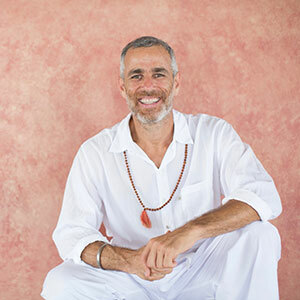 He leads Recovery 2.0 retreats and workshops internationally and presents regularly at yoga conferences and festivals. His first book, Recovery 2.0: Move Beyond Addiction and Upgrade Your Life, was published by Hay House in 2014. Tommy and his wife, yoga teacher, Kia Miller, live in California, where they teach yoga and grow organic vegetables in their backyard.